Clothes For Kids provides school clothing – including socks, underwear and shoes – to students in our community whose families qualify for free or reduced meals at school. They serve Snohomish County and the Northshore School District. Their vision is to empower students for success one wardrobe at a time. They do this because it is the right thing to do and because these are the future citizens of our community. Each school year, Clothes For Kids provides quality clothing for thousands of students in a retail store environment, where kids and teens can pick out their own clothes with their families. The only thing that is missing is a cash register! 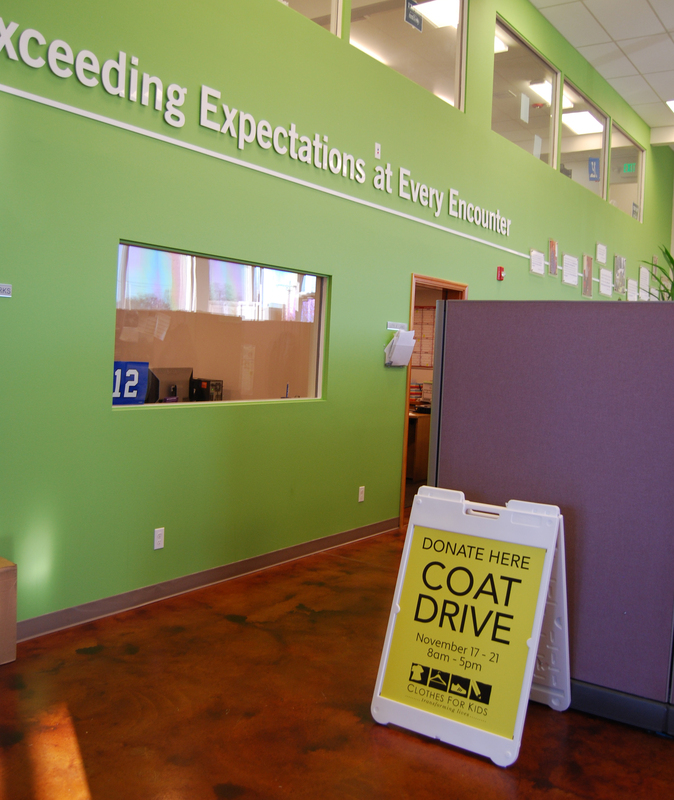 To learn more about Clothes for Kids, or to donate money directly, visit their website.